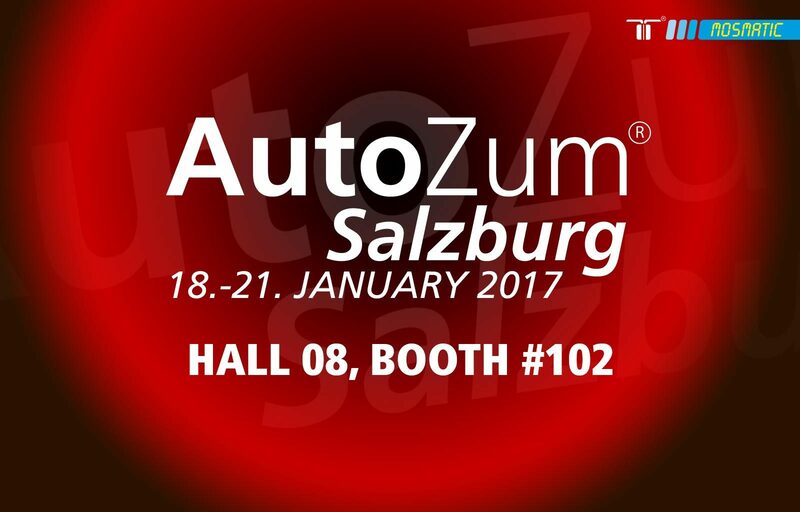 The AutoZum in Salzburg is the International Trade Fair for the Fuel Station Equipment, Automobile Spare Parts and the Car Wash Industry. From January 18 – 21st 2017, you can find Mosmatic in Hall 08, Booth # 102 located in the Washing & Cleaning Technology Section. Stop in and visit with us! Booth # 102 in Hall 08.